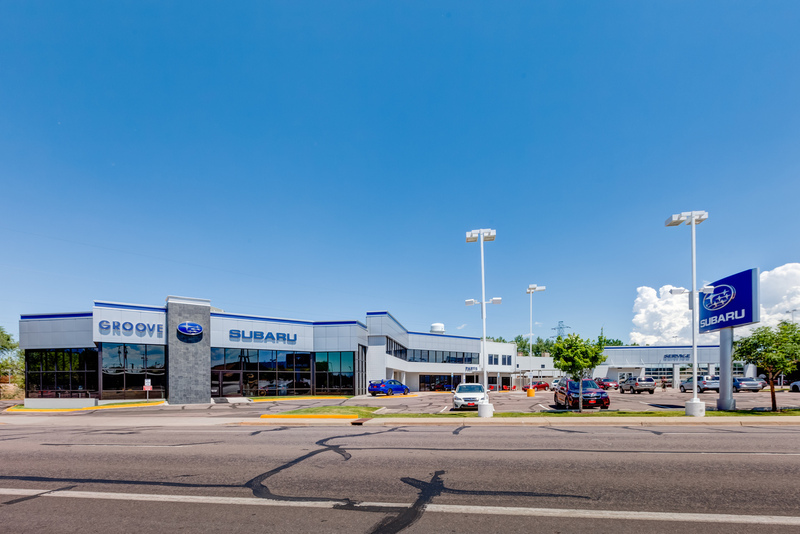 There are so many reasons to choose Groove Subaru over all the car dealers serving Denver, Englewood and surrounding areas. Our door-to-door delivery program allows you to shop online and choose a car from our inventory without ever leaving the comfort of your own home. 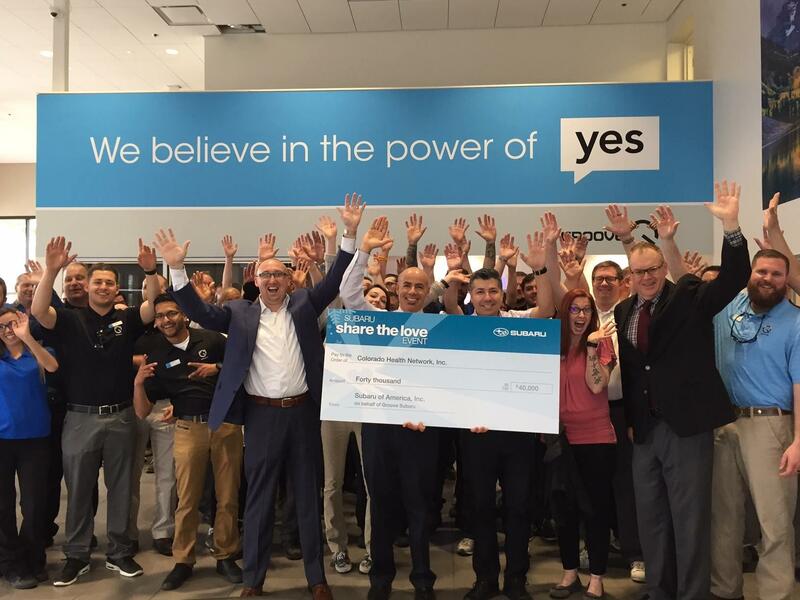 With this program, you will work with one of our friendly sales team members over the phone or online, and your new Subaru (and all the paperwork) will arrive at your door within 24 hours. Customer service just doesn't get better than that. 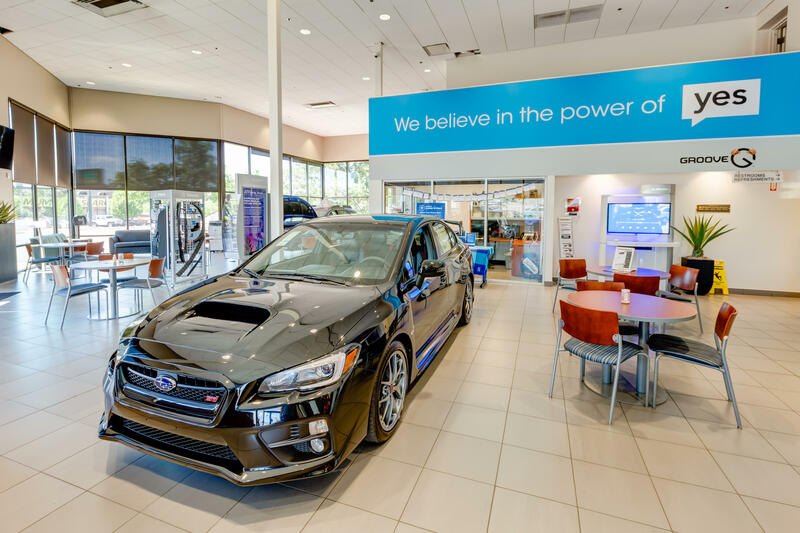 Regardless of where you live, Groove Subaru will make sure you are driving off in the Subaru you love in no time at all and with no hassle. We actually make car buying the enjoyable experience it should be. We know your time is valuable, and we won't waste it by keeping you on the lot all day while we work out a financing plan. 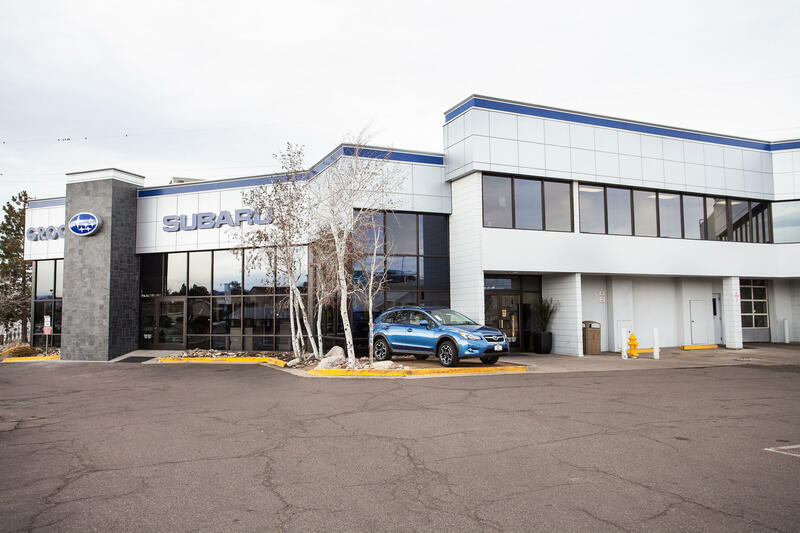 The team at Groove Subaru has great relationships with financial institutions in the area to make financing as easy as possible.